Which means the old RIPv1 or Routing Information Protocol has abilities that can be exploited. 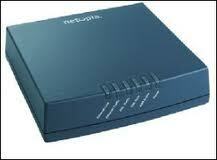 If you have an old router, or if your current router is not set up correctly then it can be exploited. The routers are the backbone of the Internet, they are needed to help our network connectivity. Once the Internet connection works the router is transparent to all Internet connectivity. Unless somebody is actively reviewing all aspects of your IT functions it can be easily overlooked. An old router with cables plugged in for more realistic effects. Reading this headline made me think about many configurations which may be simple for some of us in IT to decipher, but can have devastating consequences with hackers knocking at your doors. This is where what we consider a SPOE – Second Pair of Eyes makes sense. Have another person with a fresh look review the information and test your equipment. I.e. 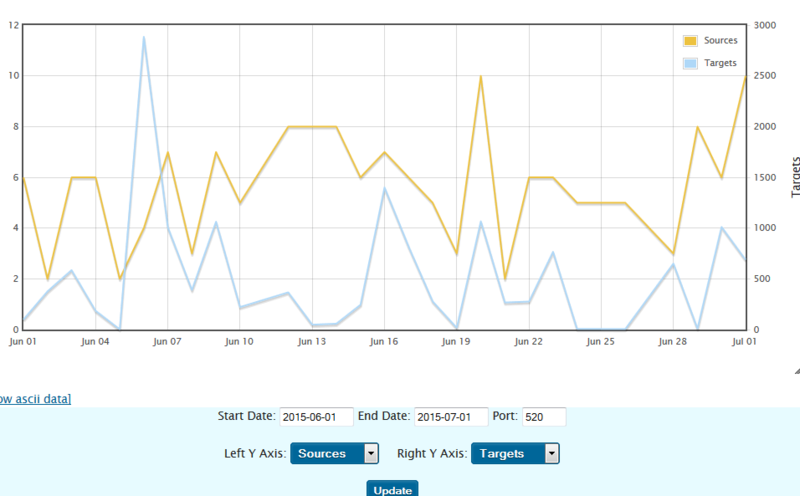 Akamai scanned a certain part of the Internet and found 53k of routers with the problem. SOHO means Single Office Home Office, which means the technical expertise may not be available or is not what it should be. Our motto is to test test test, so do that, have another person double check your IT resources. It is a good practice and also sets a standard of review with checks and balances. This is important in our ever changing and more complex environments. Next Next post: Test Your Firewall – Have You Firewalked?